Fantastix applicators are paint brushes for inks. 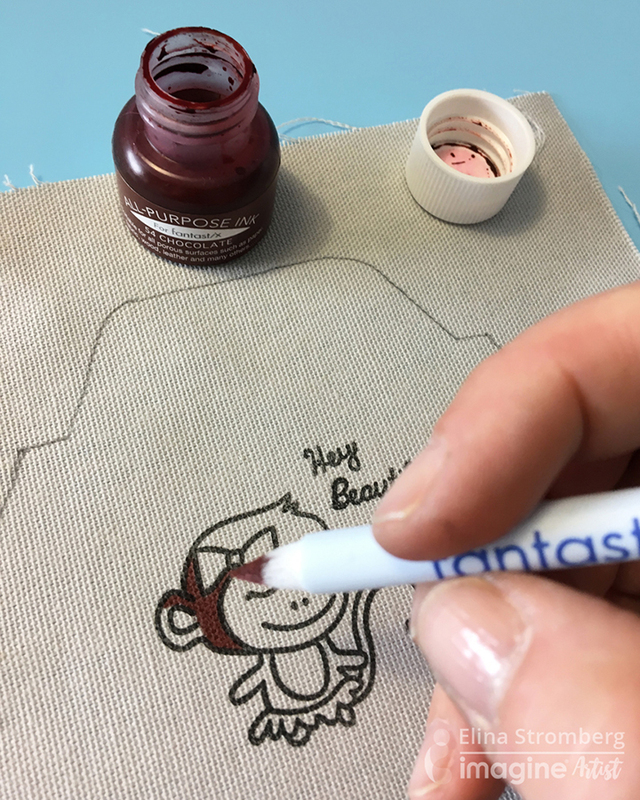 Soak water-based or solven-based liquid ink into Fantastix barrel to create a marker or brush. Use to color on paper, fabric and other surfaces. Use with a variety of different mediums including Fireworks! Shimmery Craft Sprays, All-Purpose Inks, and even dry mediums like chalks. 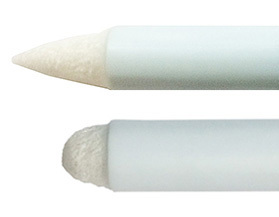 Brush tip above, Bullet tip below.